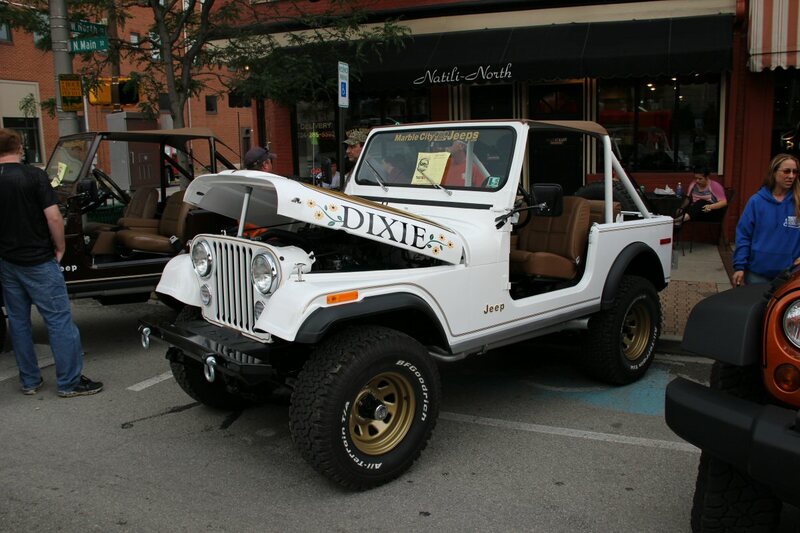 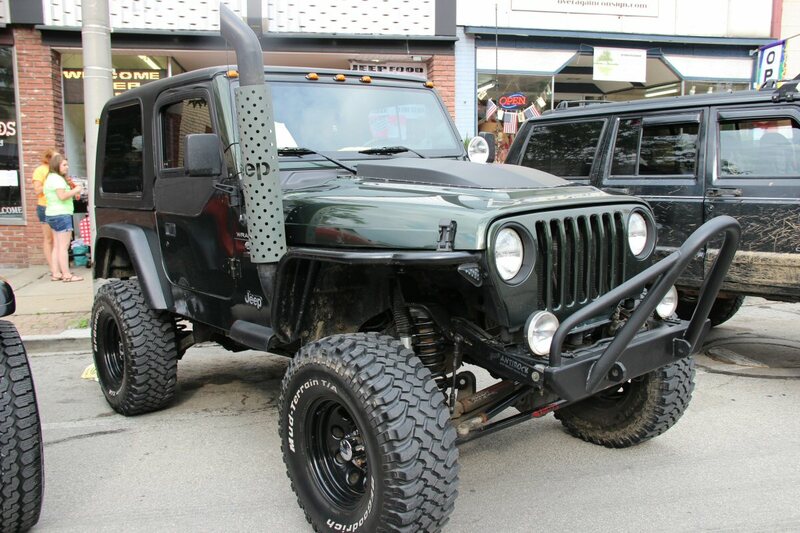 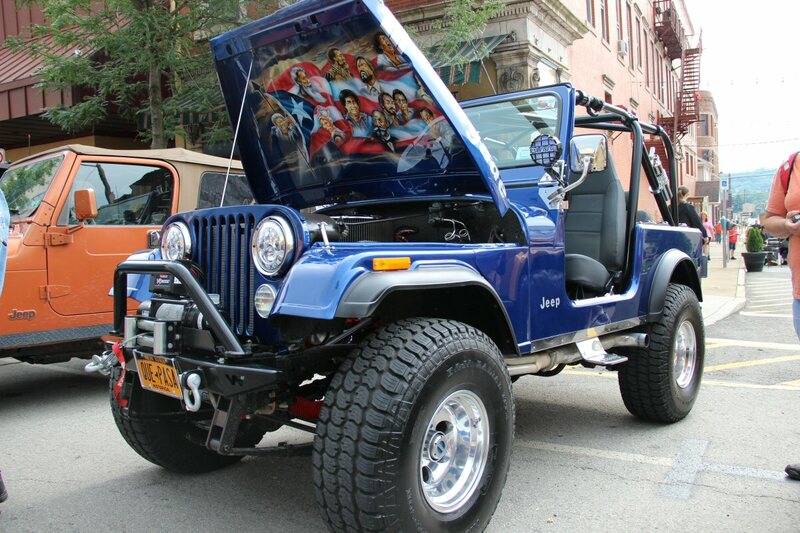 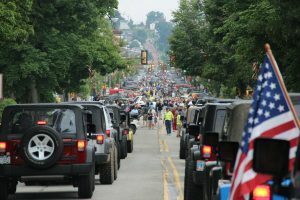 What would a town with a population just under 14,ooo do when they can rightfully say, “We are the birthplace of the Jeep”? Hold a massive Jeep Invasion of course! 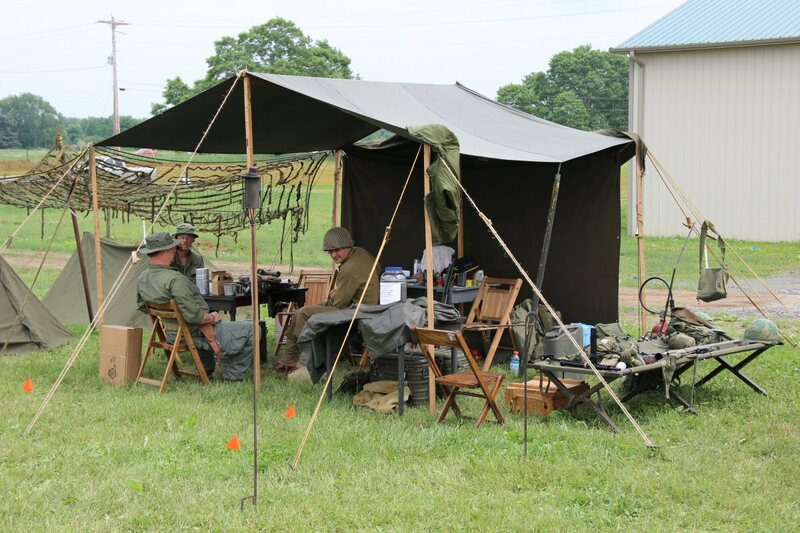 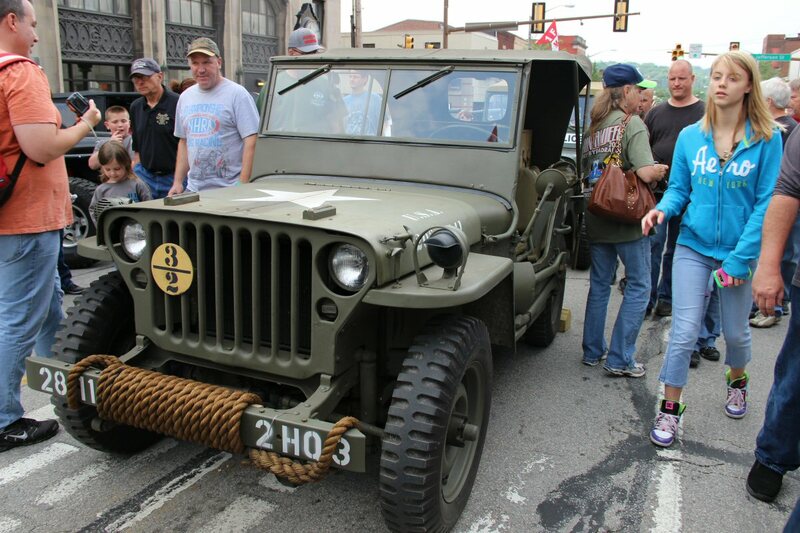 Butler Pennsylvania, located just north of Pittsburgh in Butler County PA, is the home of the Bantam “Jeep” or more specifically the Bantam Reconnaissance Car (BRC) as it was called in 1940. 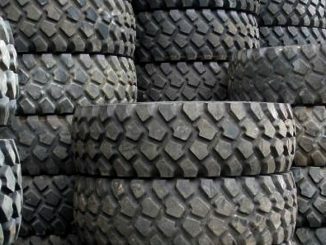 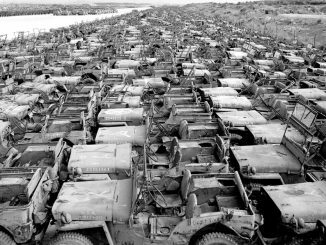 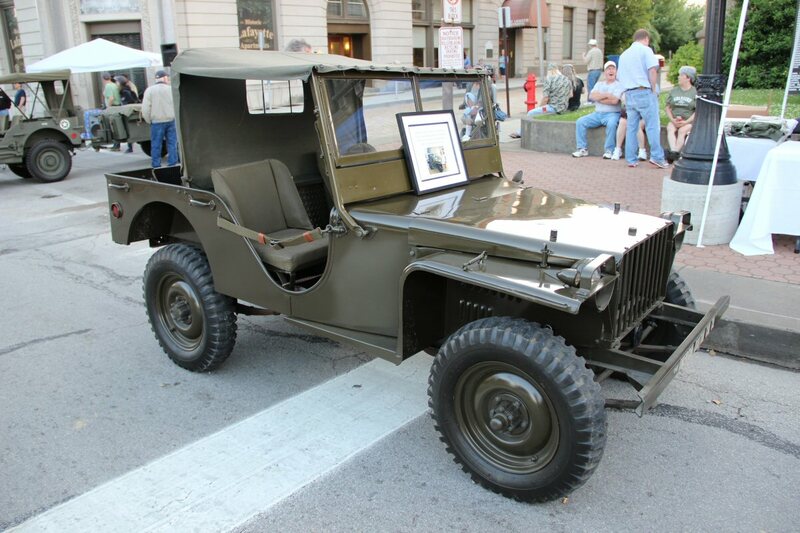 As tensions increased in Europe during WWII, the U.S. Government requested bids from 135 companies to produce a lightweight, 4-wheel drive vehicle from detailed government specifications. 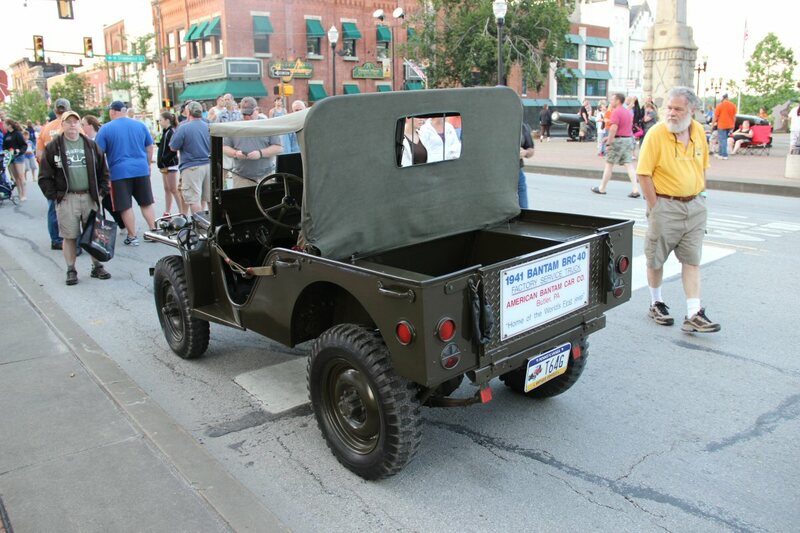 With plans drafted over a 2-day brainstorming session, the Bantam Car Company of Butler PA submitted a bid for the contract. 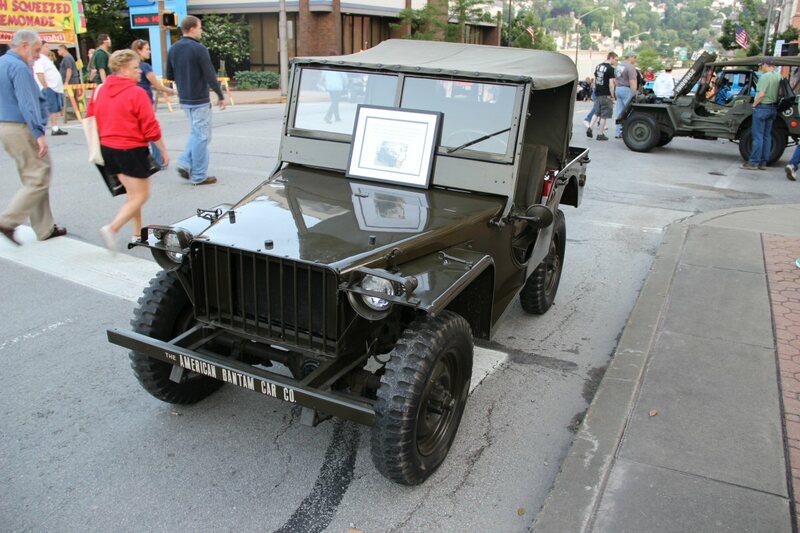 Bantam’s plans won out over Willys-Overland and they received the contract. 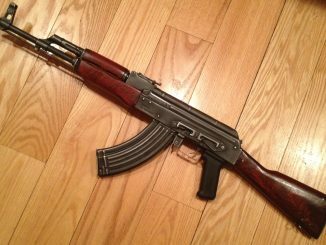 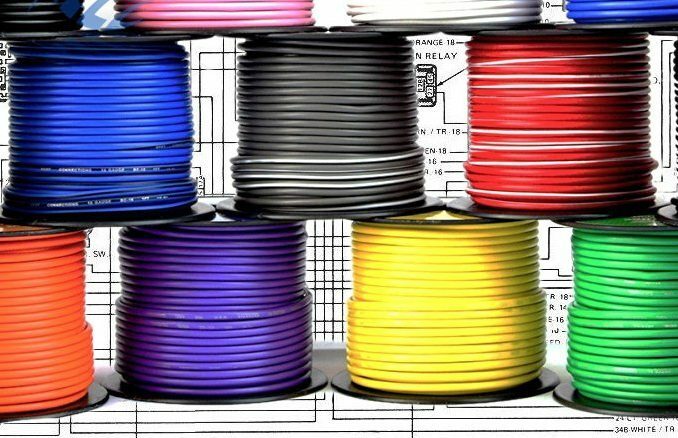 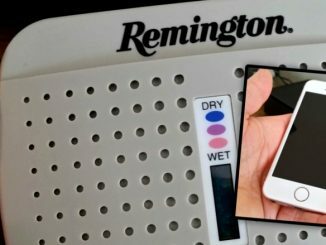 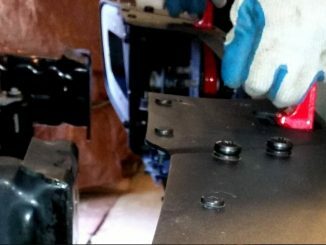 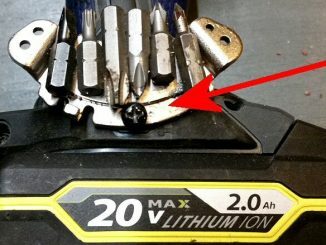 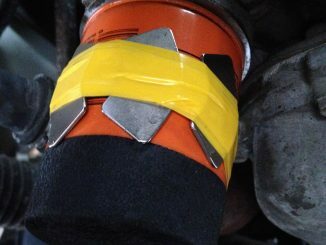 Given a “generous” 49 days to produce a prototype, they produced several in less than 8 weeks! 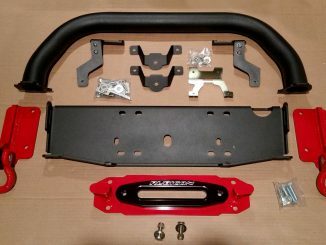 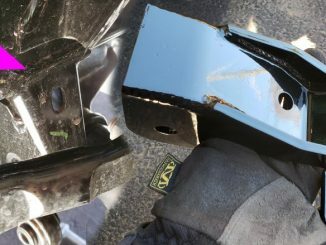 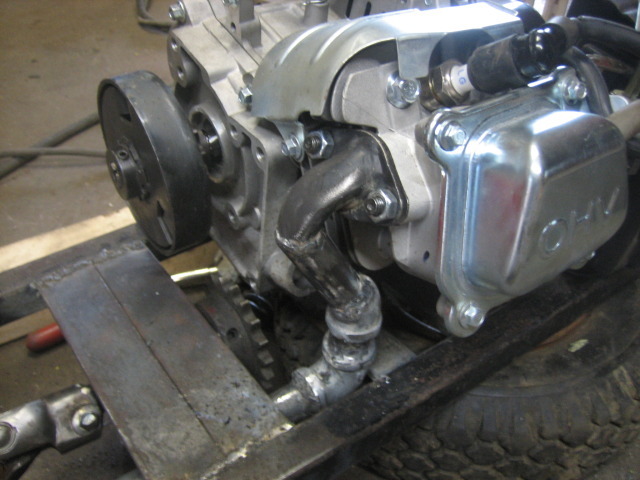 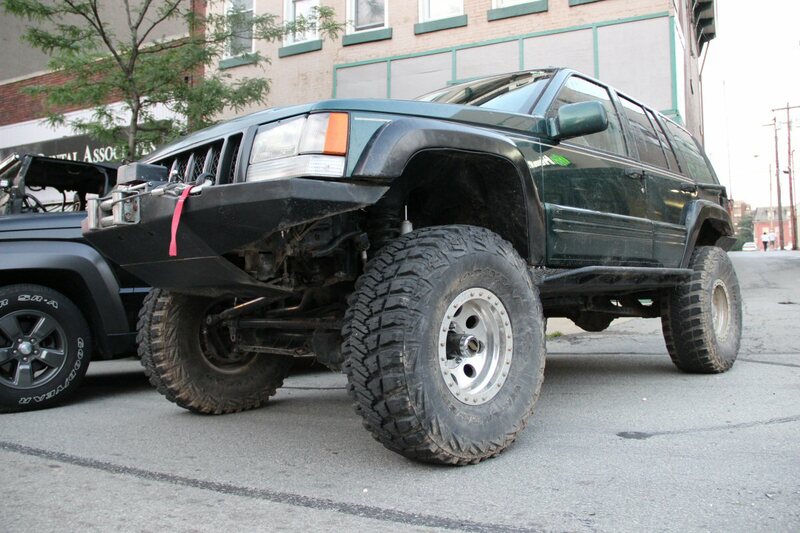 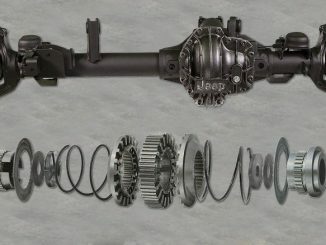 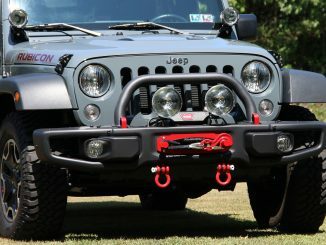 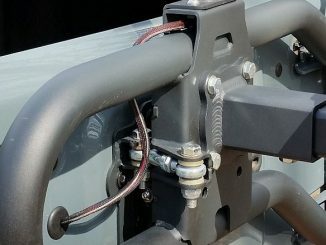 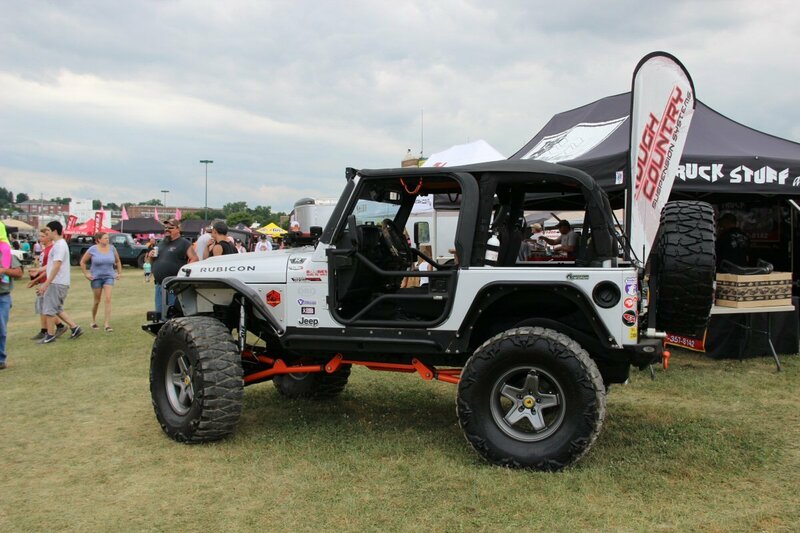 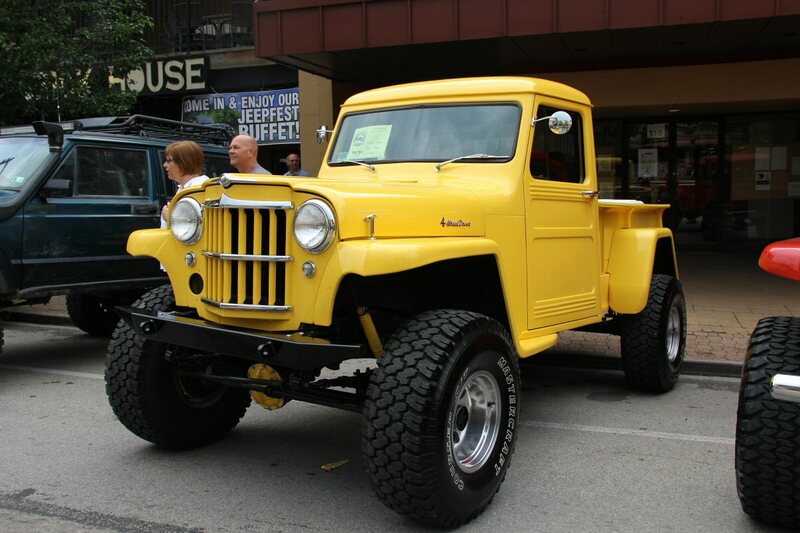 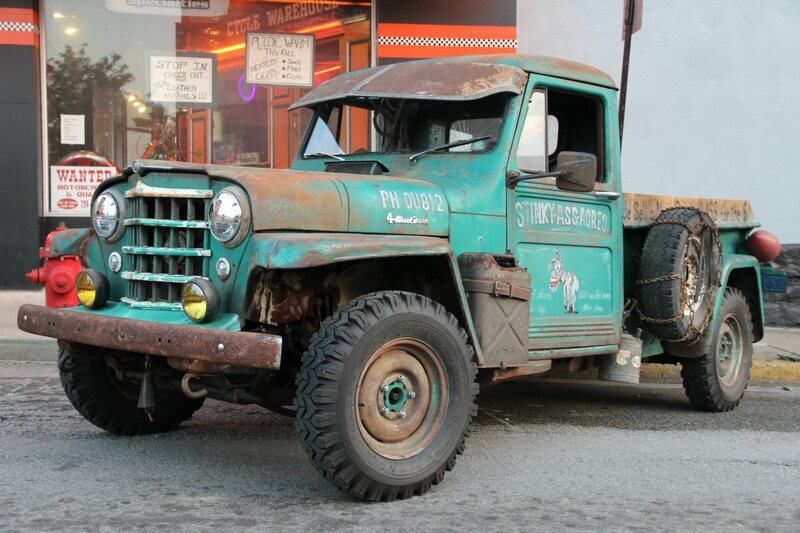 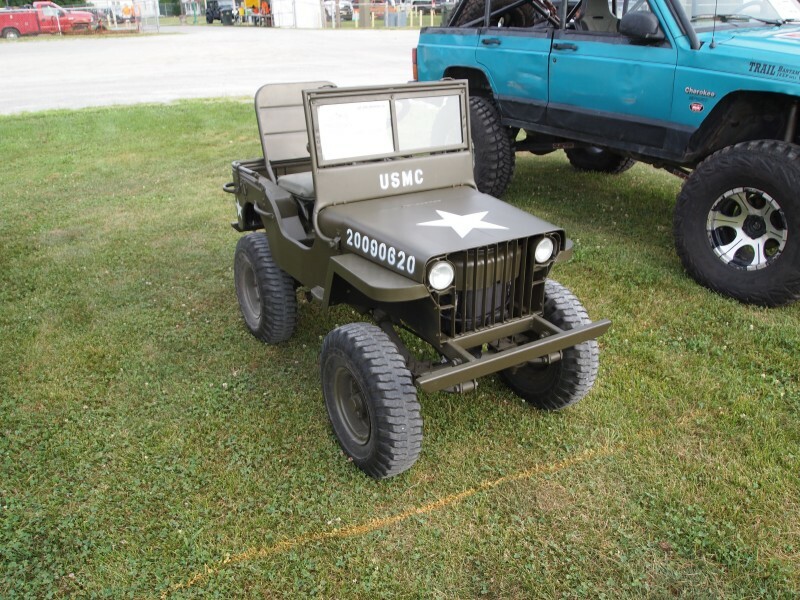 The Bantam “Jeep” was born. 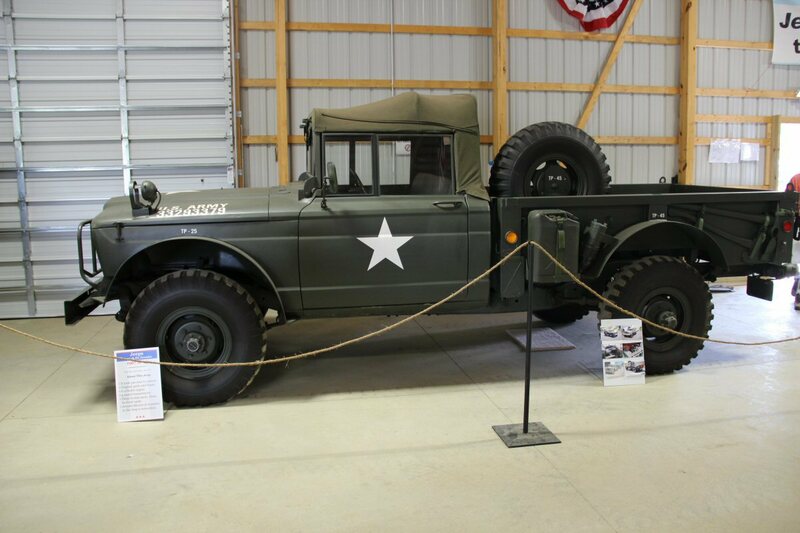 From there the story gets interesting from the Butler perspective but without a doubt, this was the origins of Jeeps as we know them today. 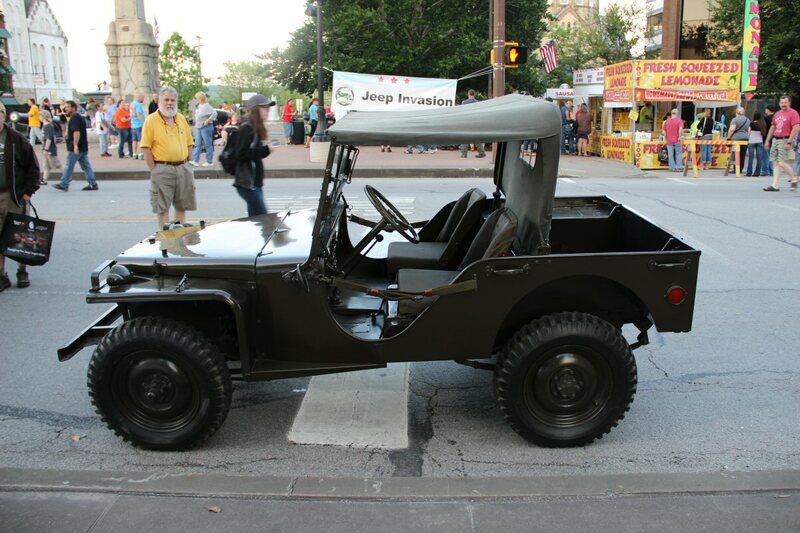 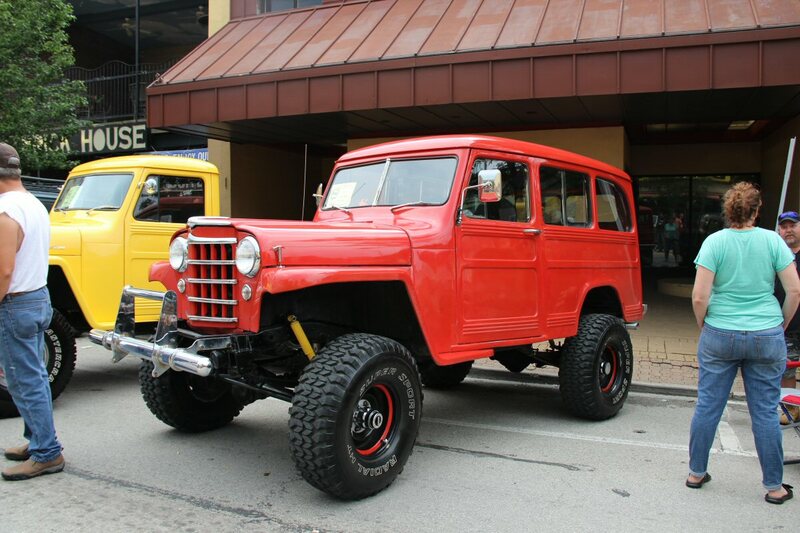 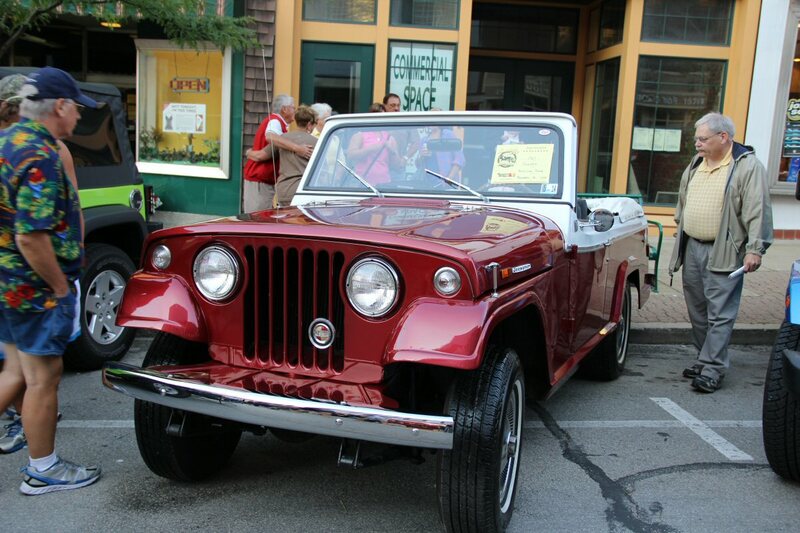 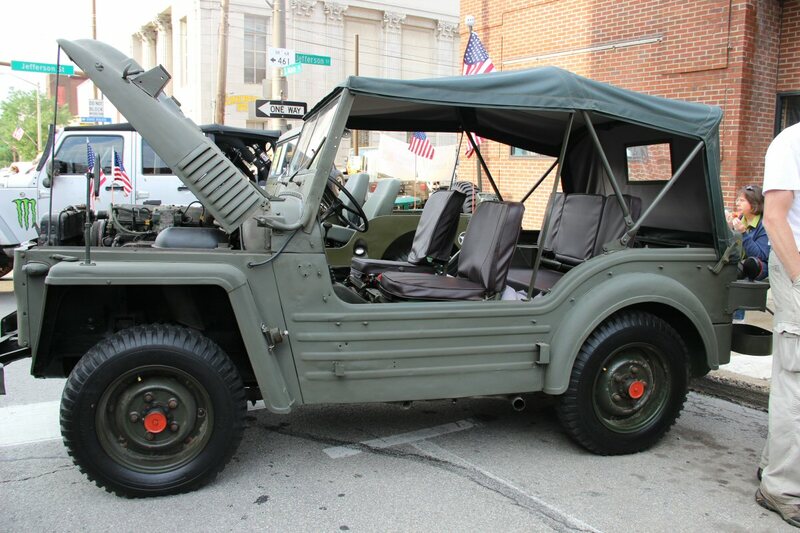 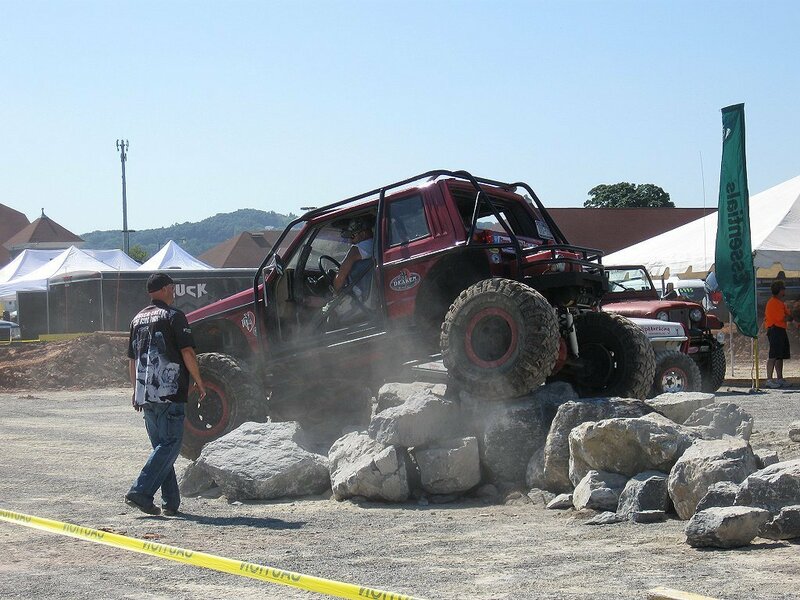 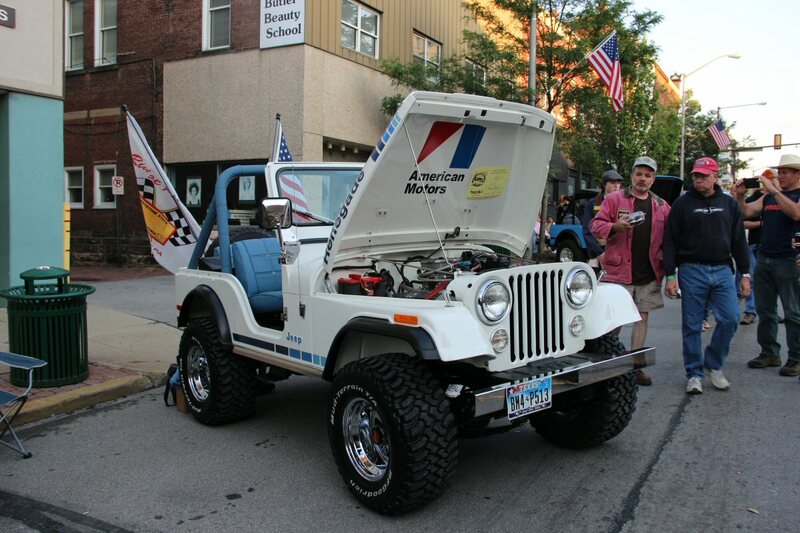 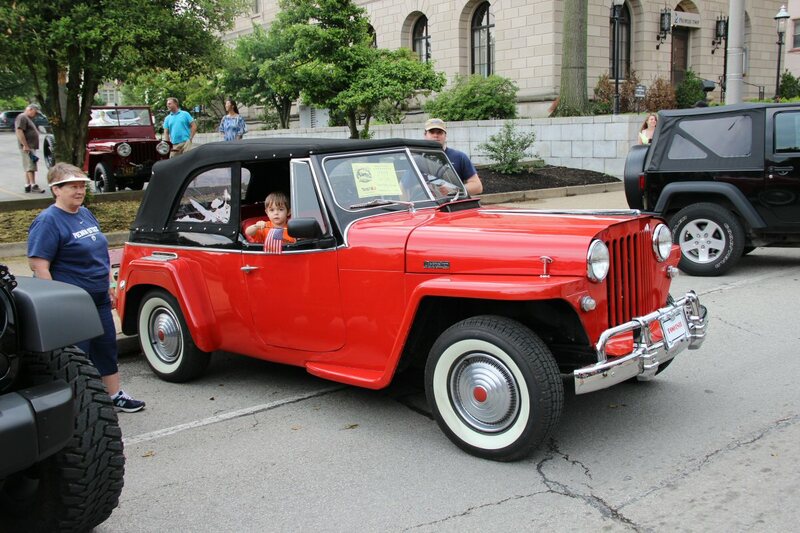 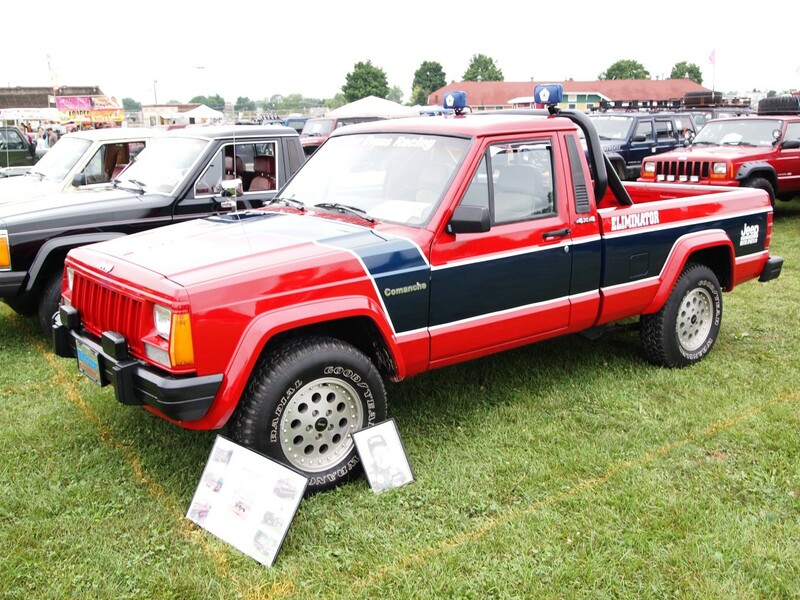 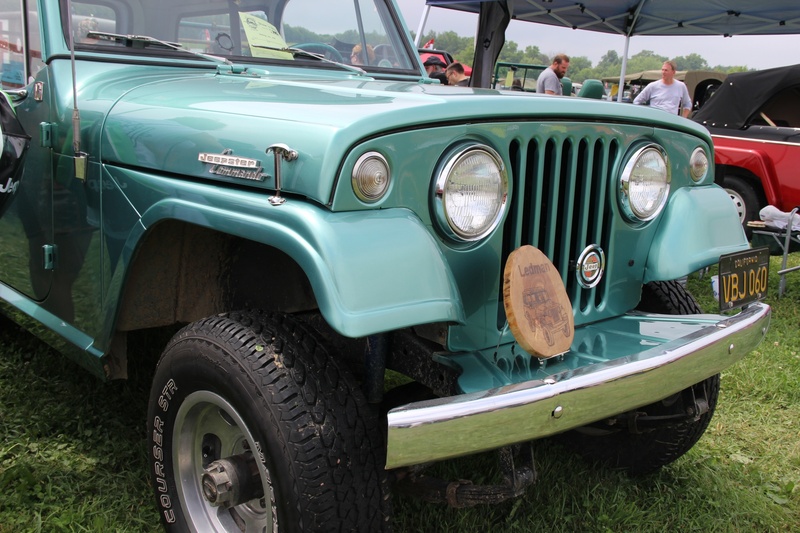 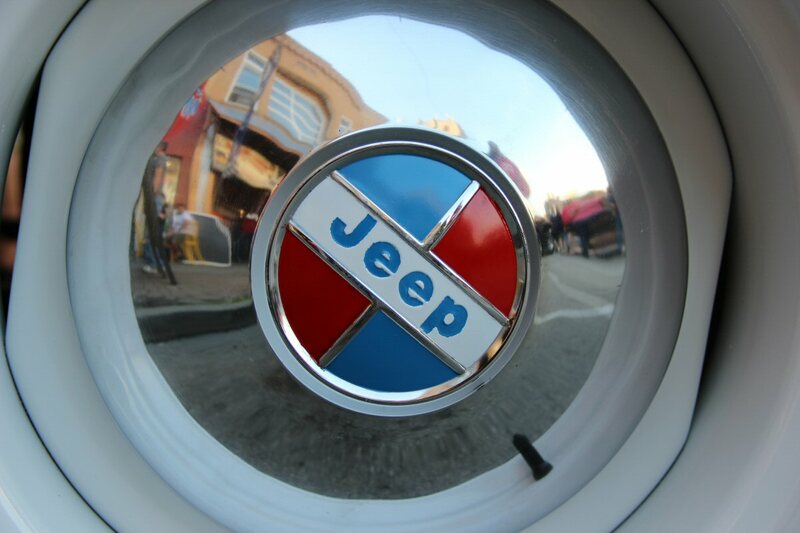 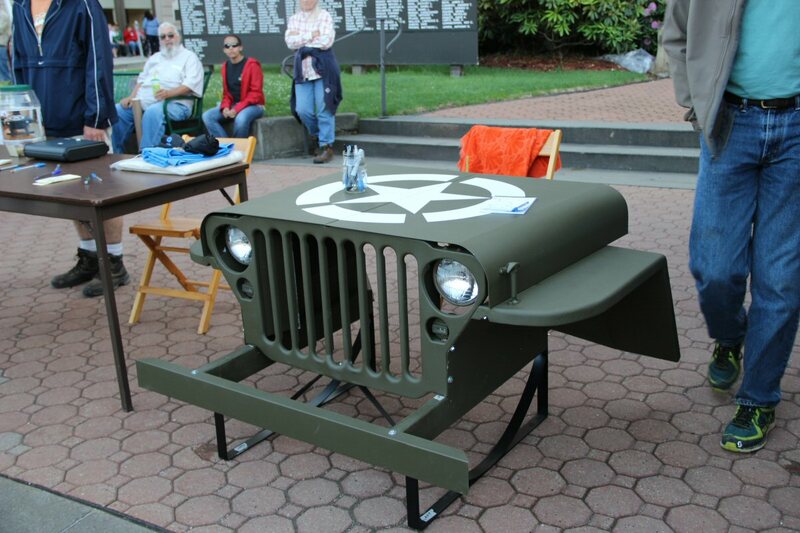 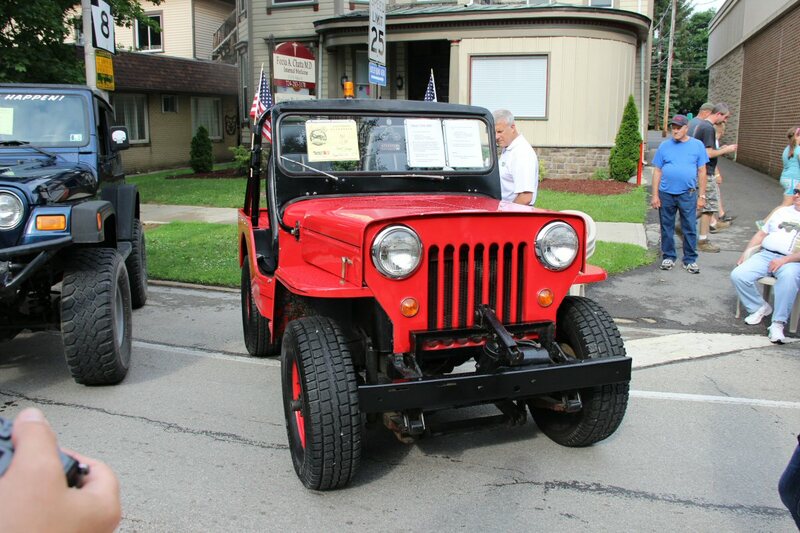 With the help and support of the Butler County Historical Society, Butler PA became a mecca for Jeep enthusiasts across the country. 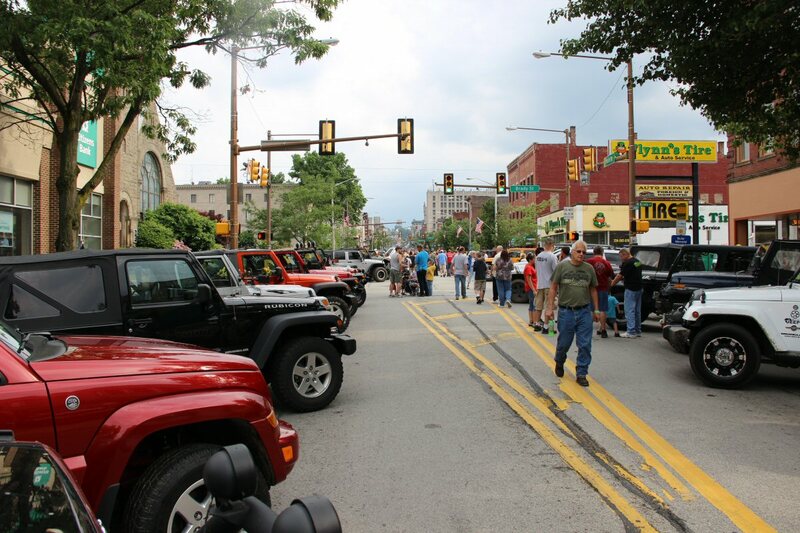 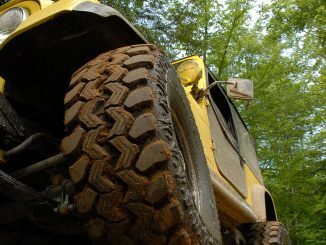 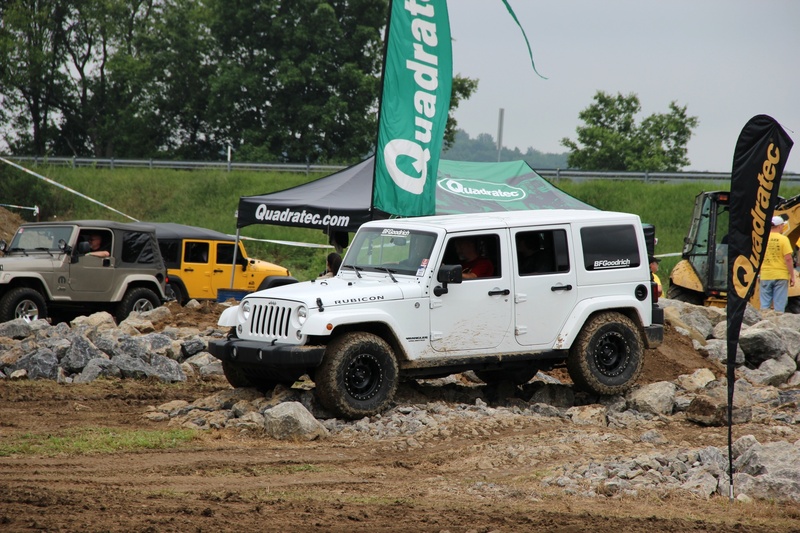 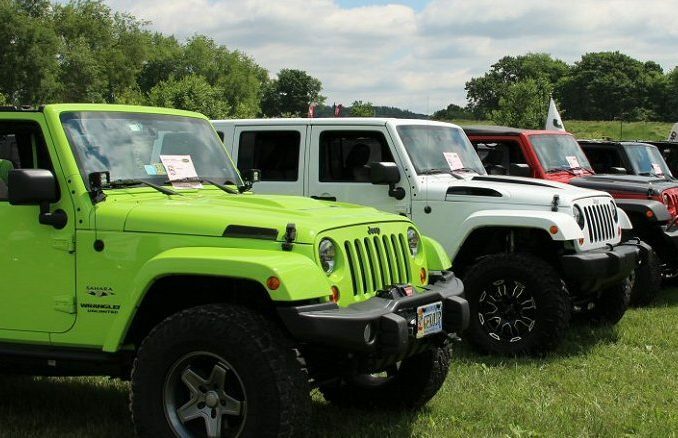 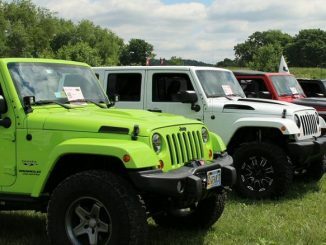 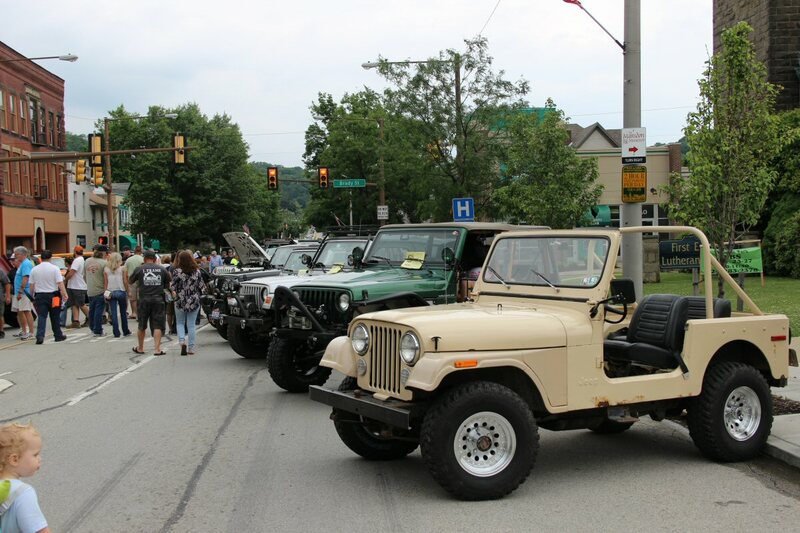 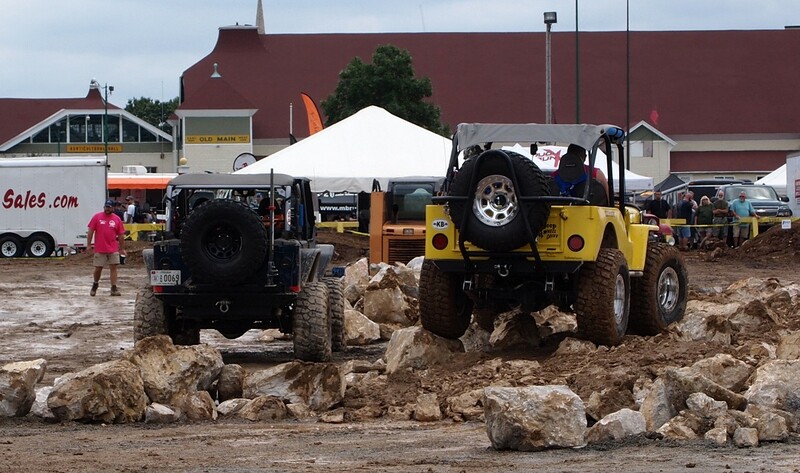 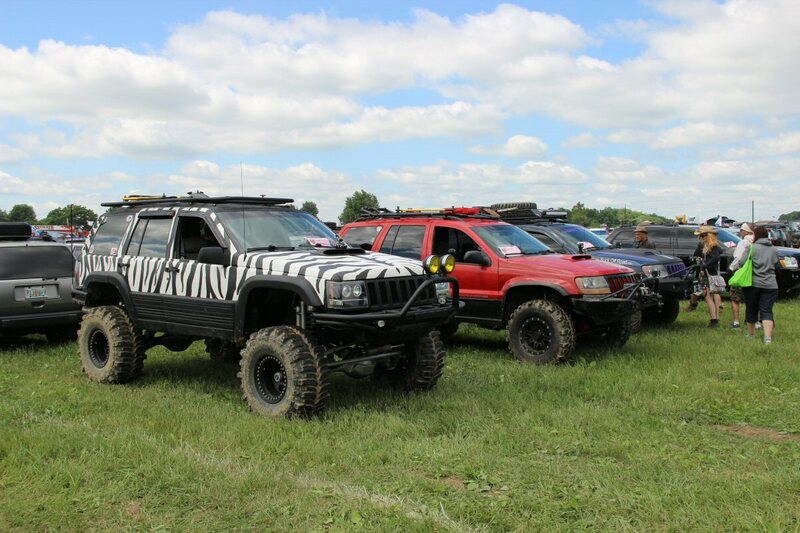 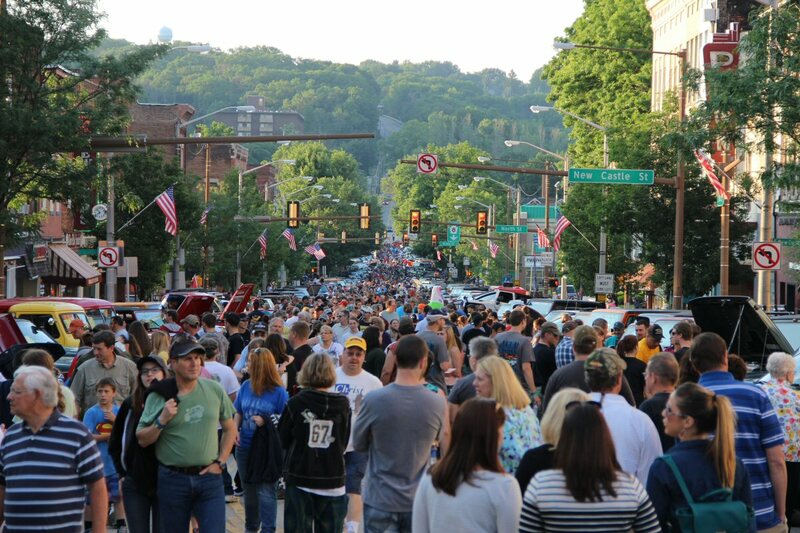 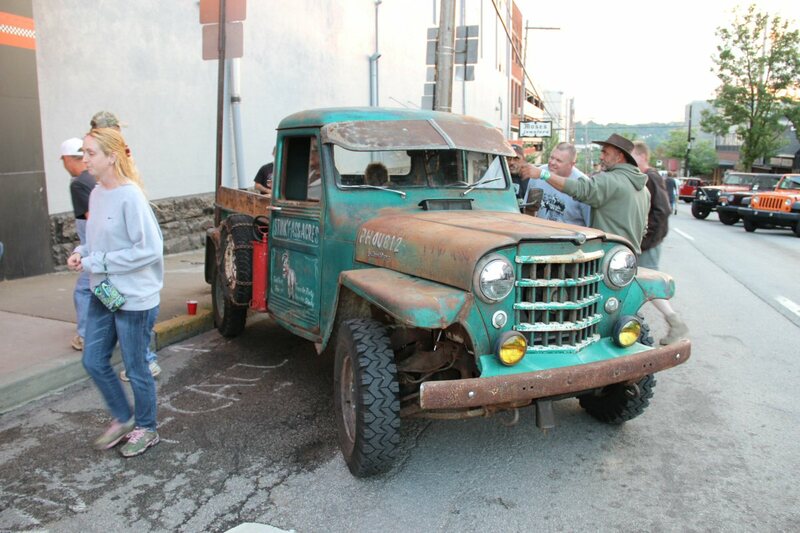 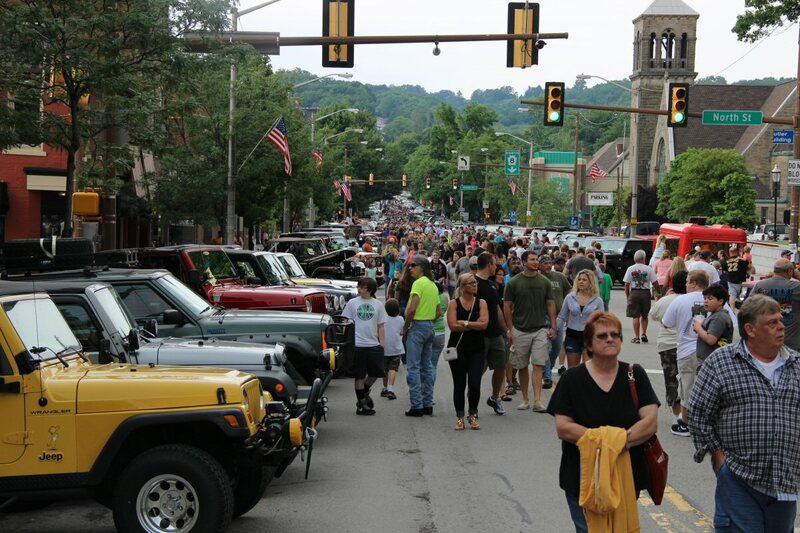 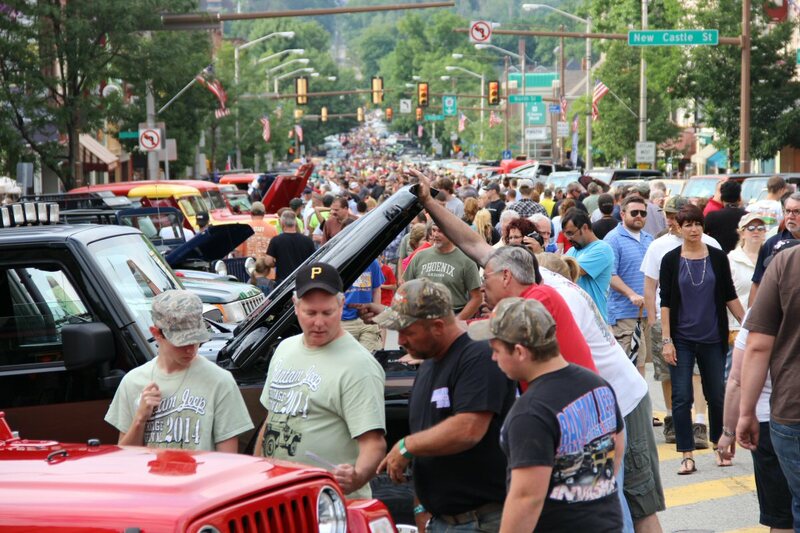 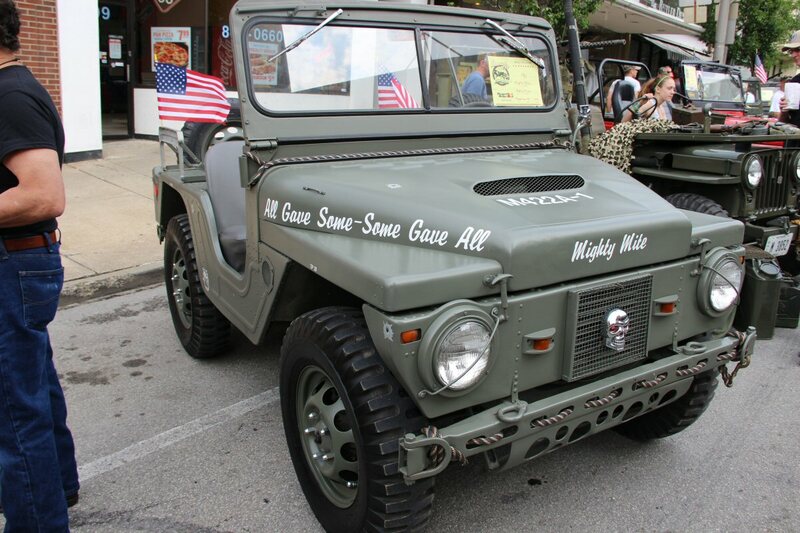 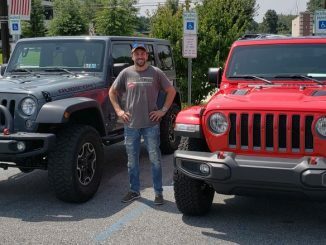 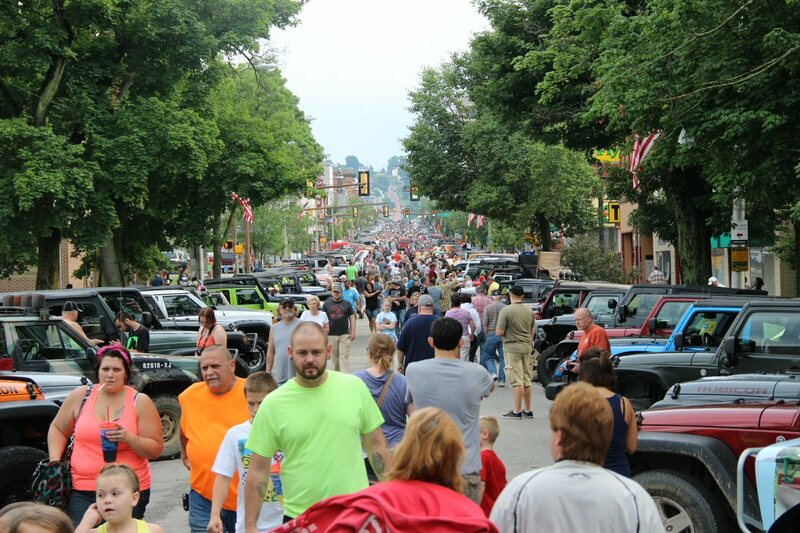 As the festivities at the Bantam Heritage Jeep Festival wound down Friday night, a convoy of almost 2000 Jeeps trekked east towards Butler PA. 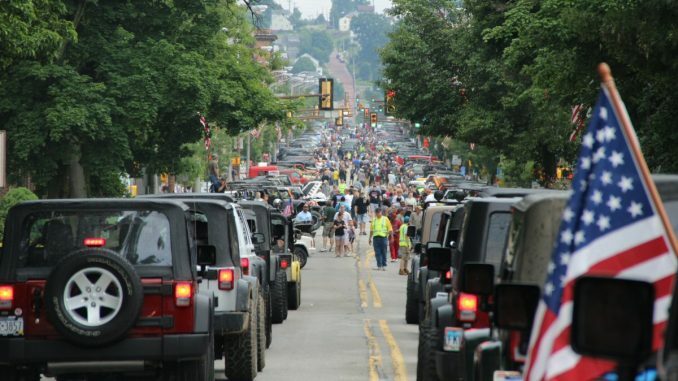 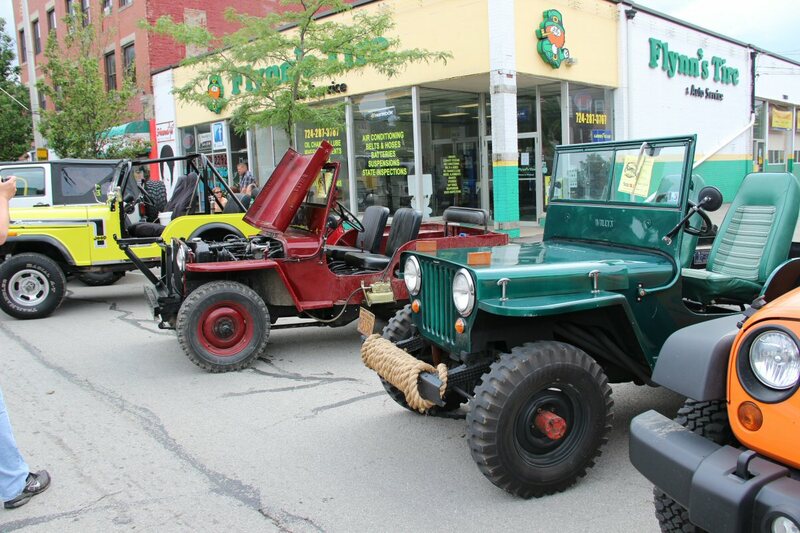 Arriving in town, cars were directed one way while any and all Jeeps were sent downtown to line up side by side for one of the largest Jeep invasions any town has ever seen.